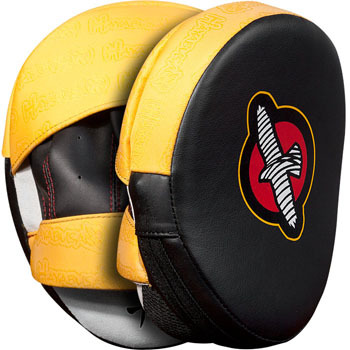 Take your training to the next level with the Combat Sports Multiplex Shield! 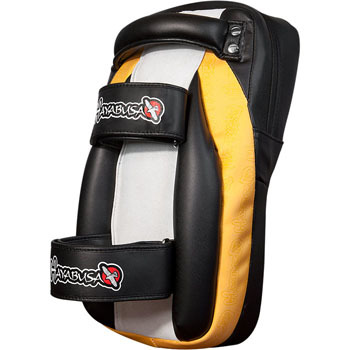 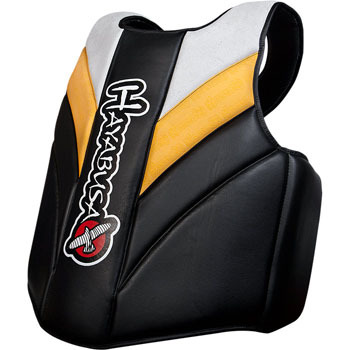 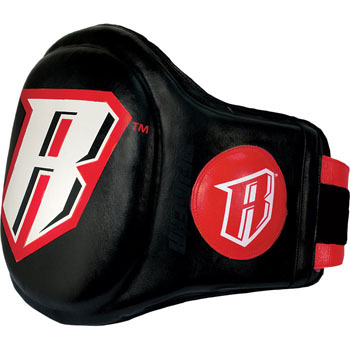 Looking for thigh pads for MMA or Muay Thai? 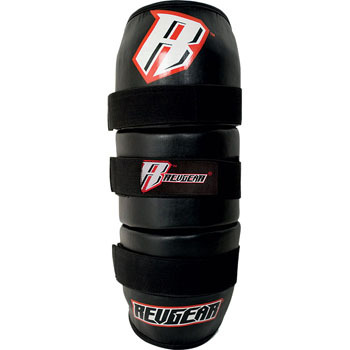 Look no further than the RevGear Thigh Pads! 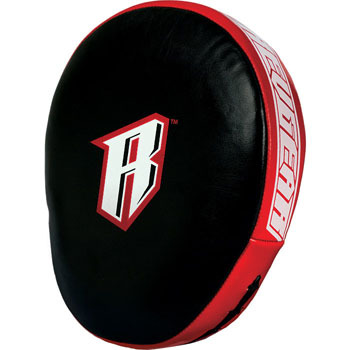 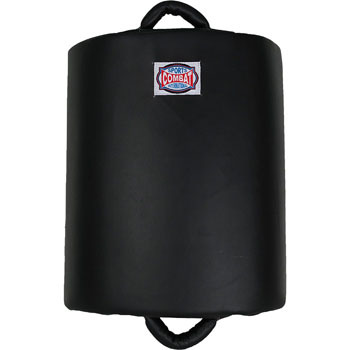 If you spar with heavy hitters, then the RevGear Kick Shield is the perfect tool for padwork! 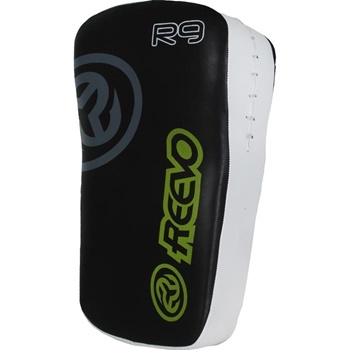 The RevGear Bodyguard Belly Pad is here! 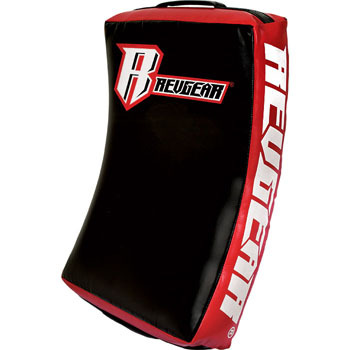 The RevGear Air Mitts are here! 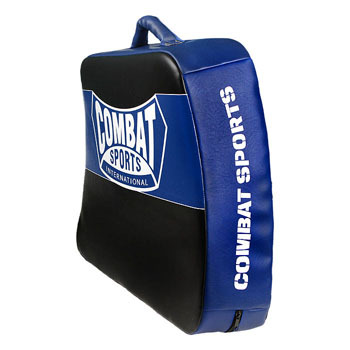 Check out the Combat Sports Cuved Kicking Shield!